Picador will be publishing 100 Patients Who Changed My Life, the second memoir from Adam Kay in Autumn 2019. 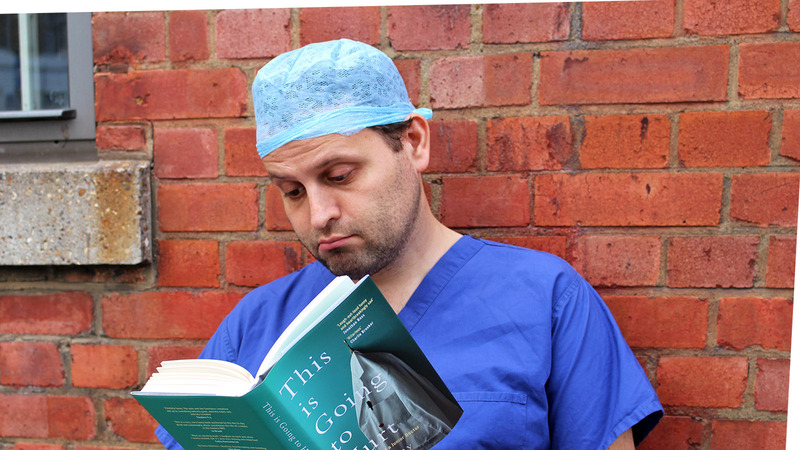 Picador will be publishing the second memoir from Adam Kay, Sunday Times bestselling author of This Is Going To Hurt: Secret Diaries of a Junior Doctor. 100 Patients Who Changed My Life will be published in autumn 2019. In 100 Patients Who Changed My Life, Adam Kay will share further secrets from his time on the front line of the NHS. A memoir in 100 patients, from the first cadaver Adam encountered at medical school to the emergencies that have arisen long after he hung up his stethoscope, this is the story of the myriad ways a patient can leave an unforgettable mark on the life of the doctor who treats them. This Is Going To Hurt: Secret Diaries of a Junior Doctor was published on 7 September 2017 and became an instant Sunday Times bestseller. TV rights recently sold to Sister Pictures in a twelve-way auction. Adam Kay is an award-winning comedian and writer for TV and film. He previously worked for many years as a junior doctor. He lives in west London.